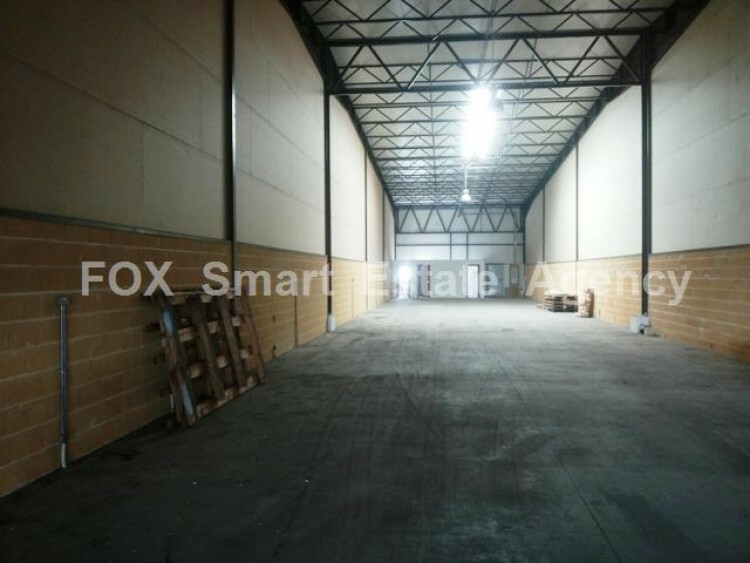 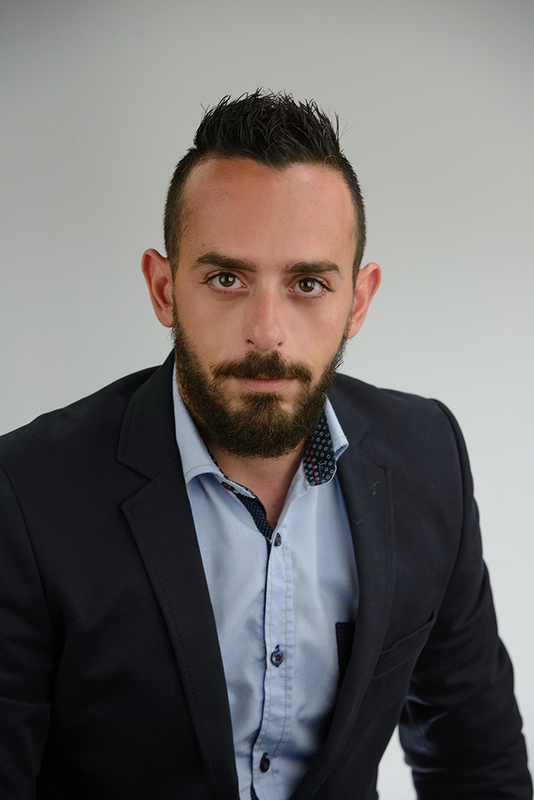 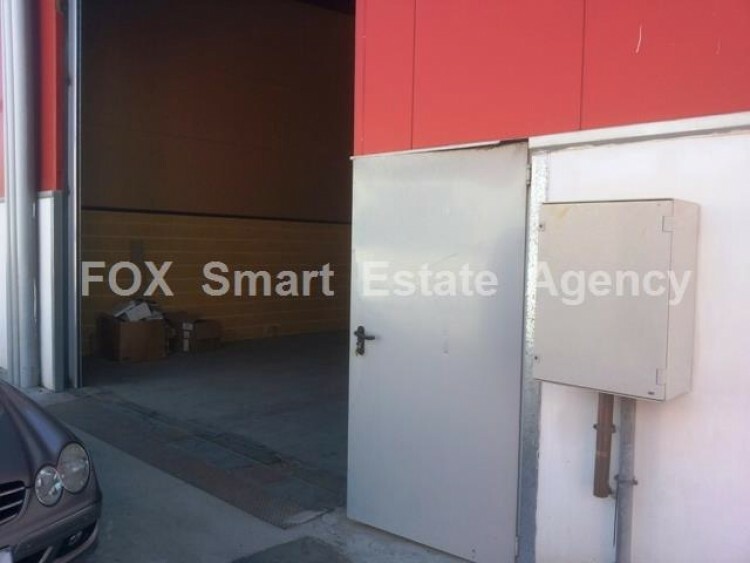 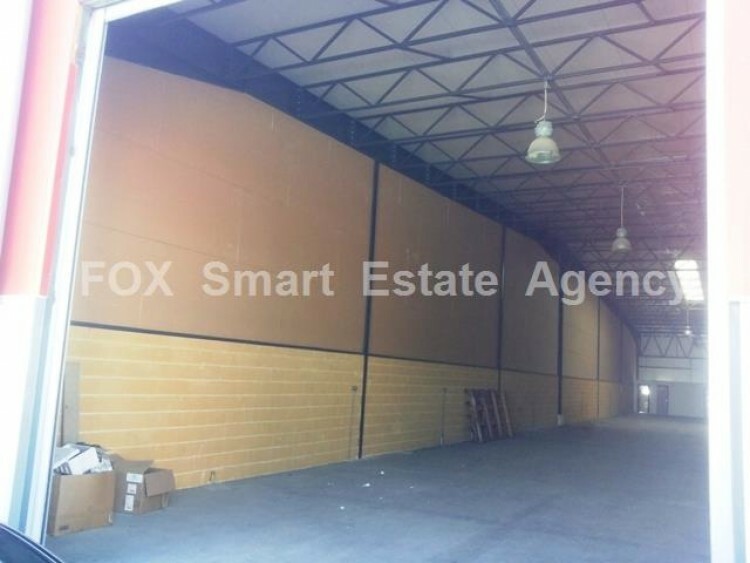 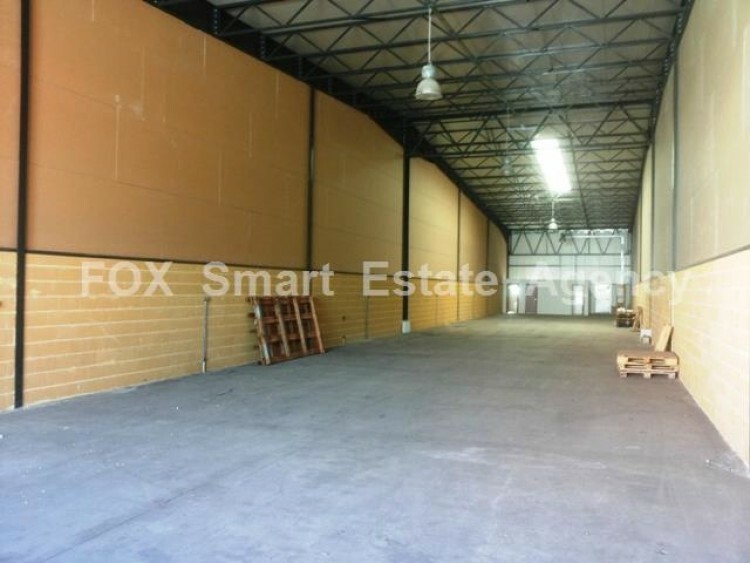 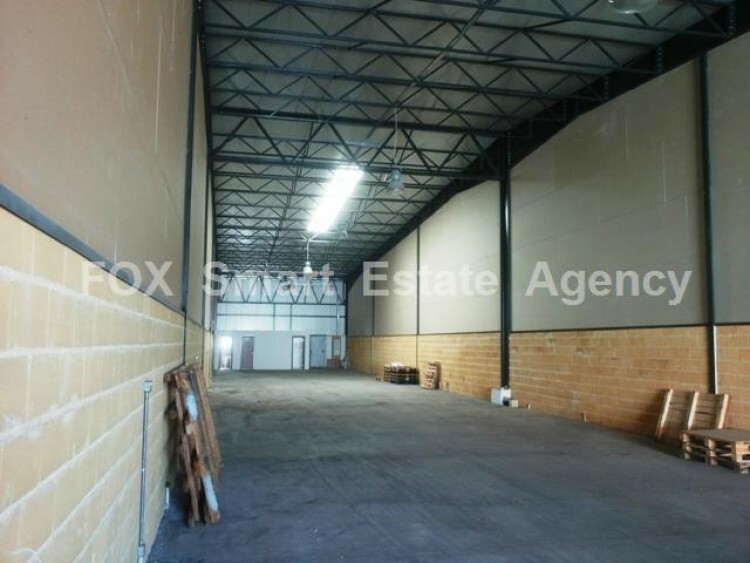 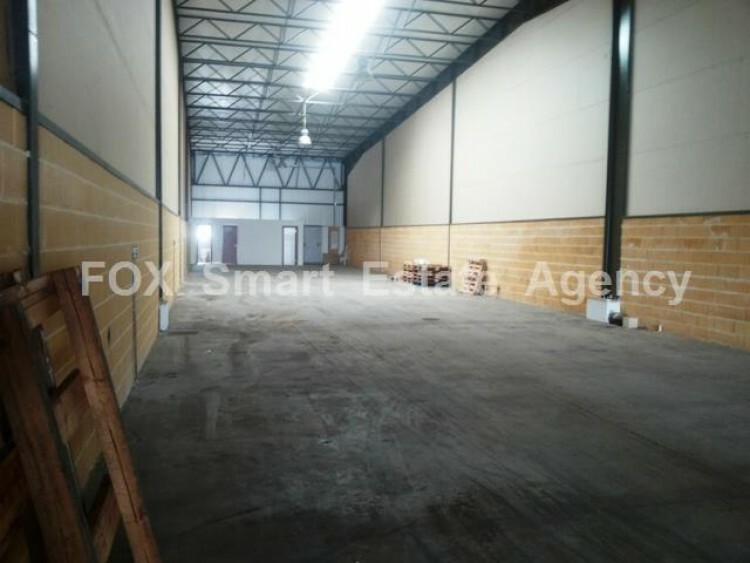 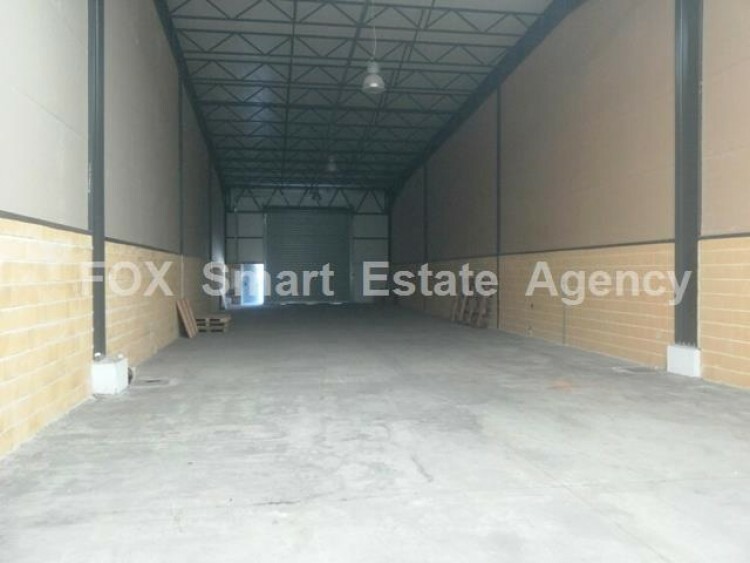 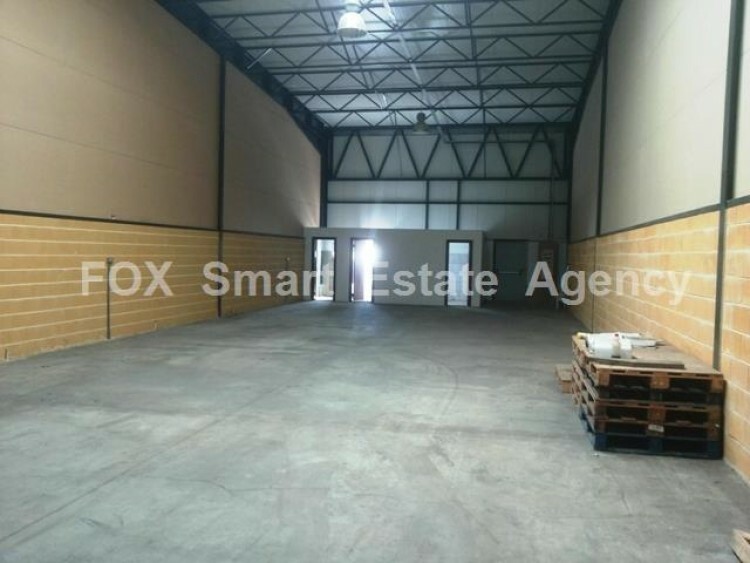 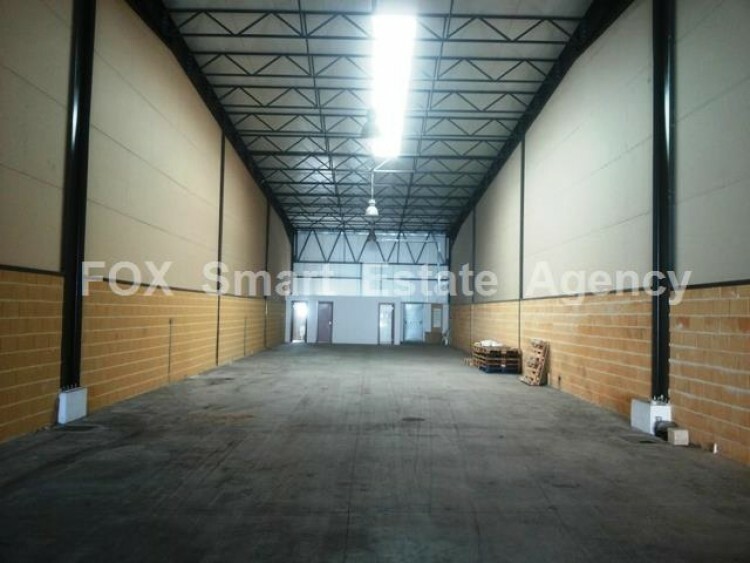 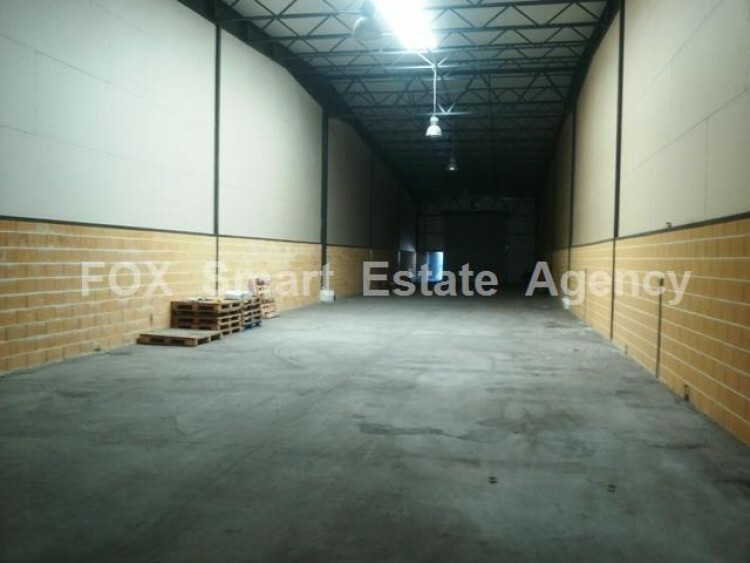 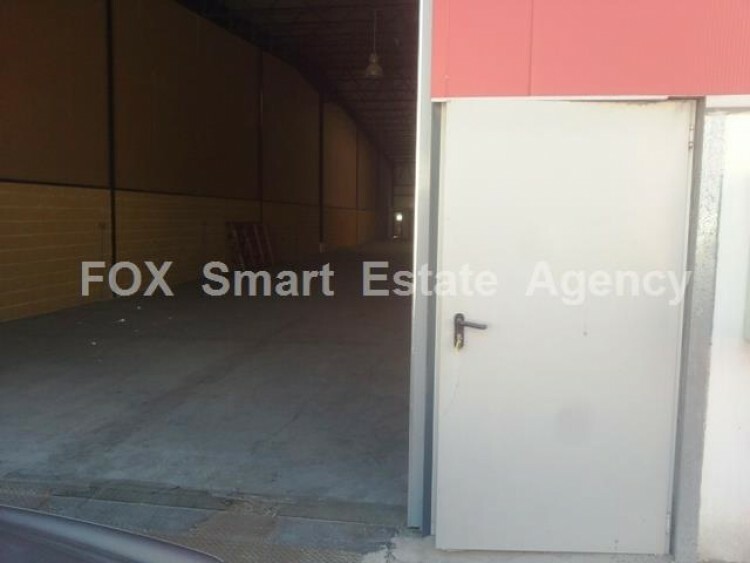 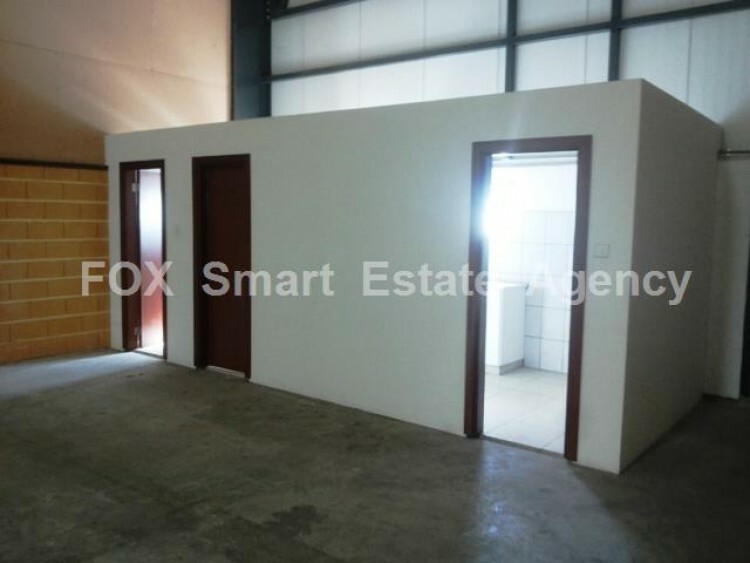 For rent very large warehouse of 500 m2 only 3 years.For rent warehouse 500 square meters in the heart of the industrial area of Limassol. 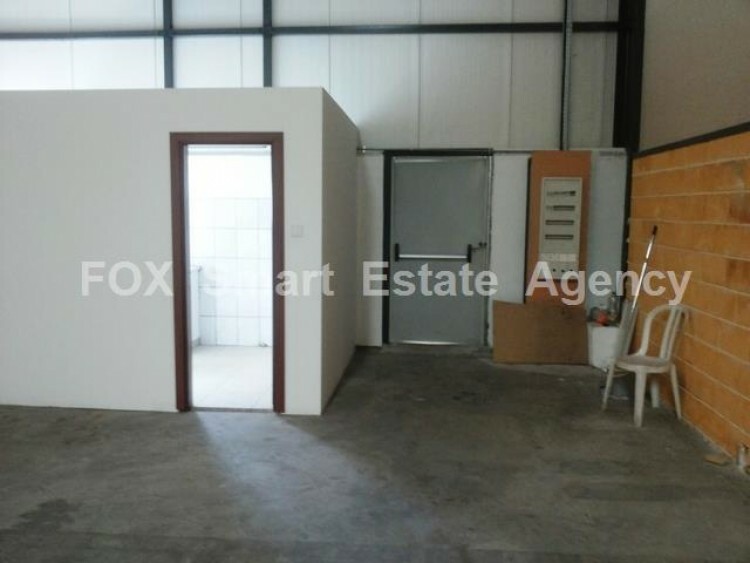 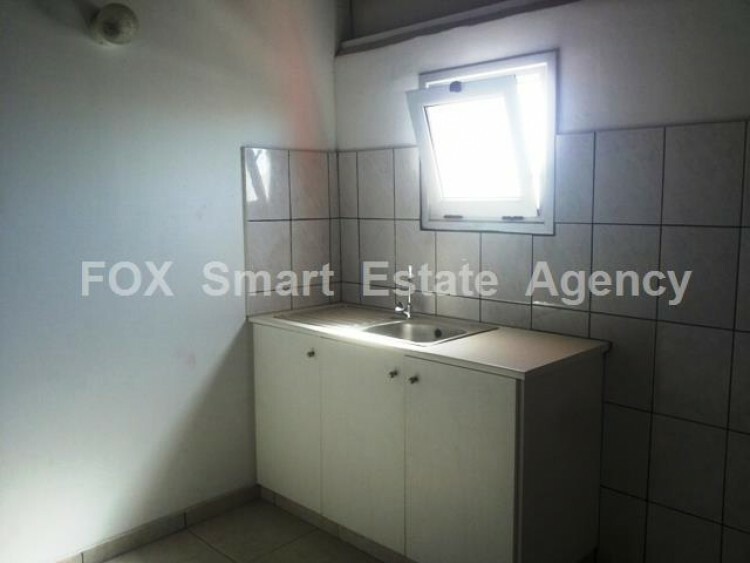 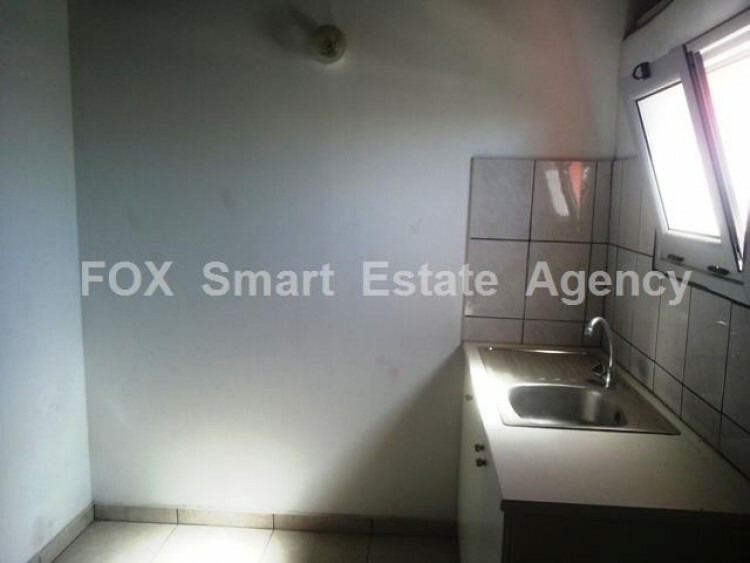 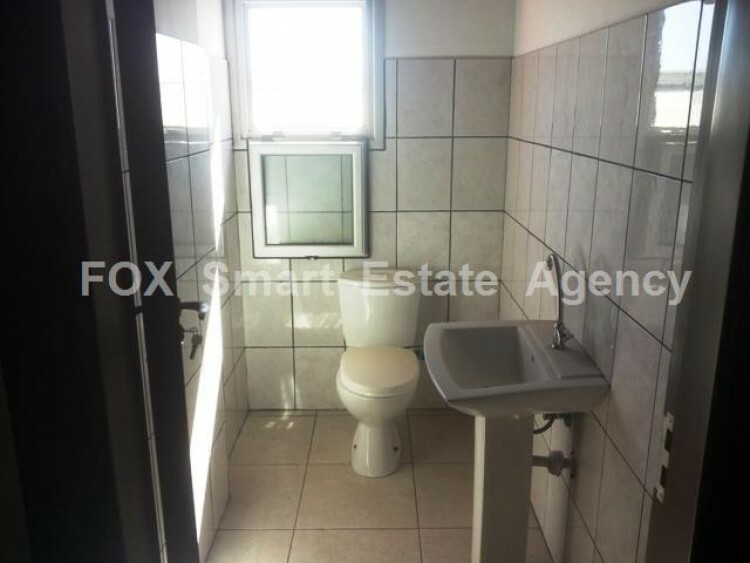 It is 3 years and has 2 toilets and a kitchenette. 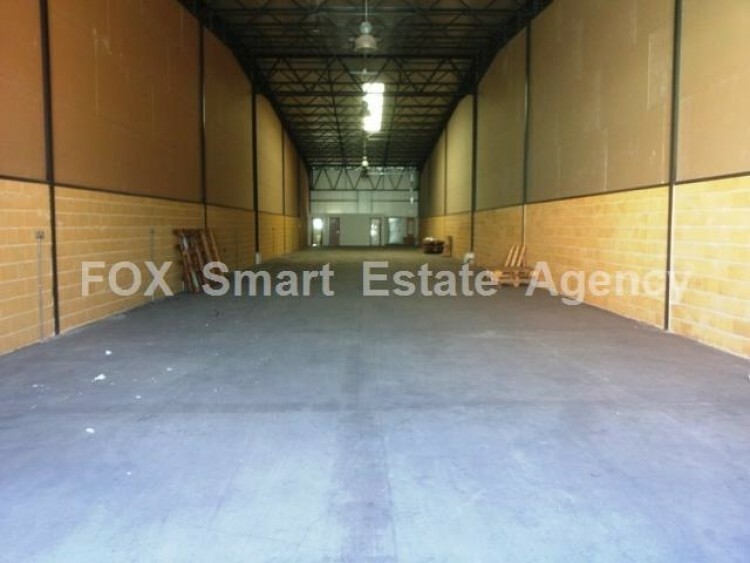 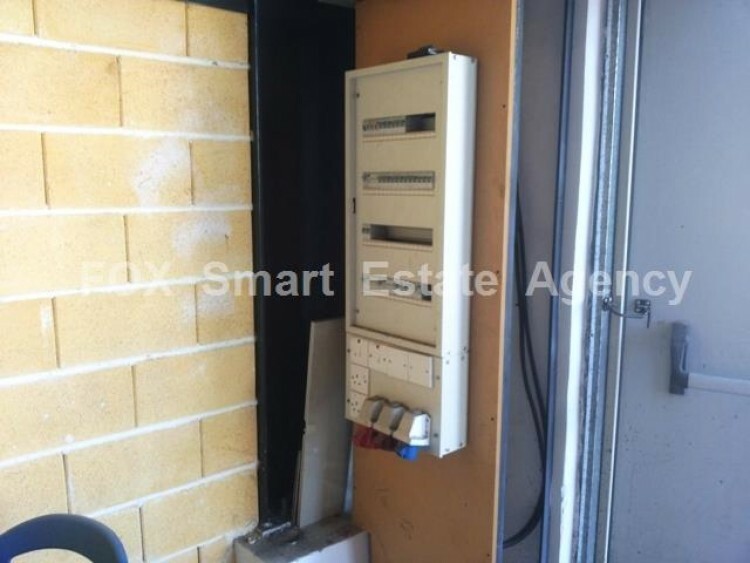 The construction is very good with insulation materials that keep the storage at room temperature.